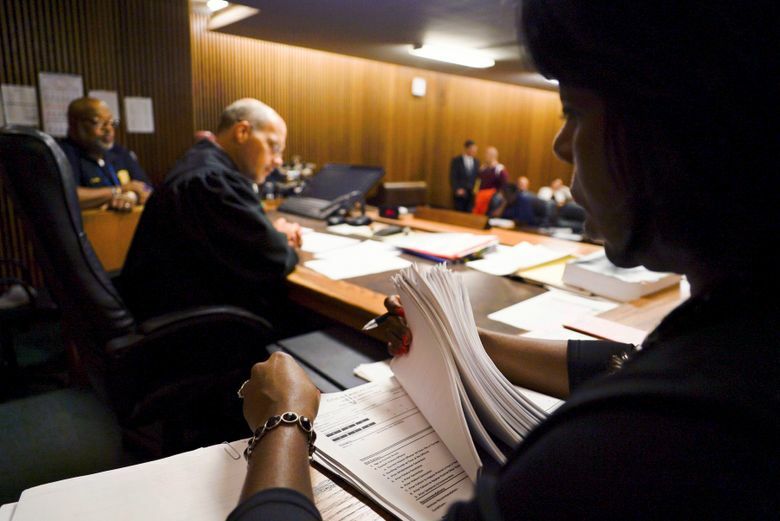 CLEVELAND — The centuries-old process of releasing defendants on bail, long the province of judicial discretion, is getting a major assist … courtesy of artificial intelligence. Not long ago, the presiding judge would have decided Shepherd’s near-term future based on a reading of court files and his own intuition. But in Cleveland and a growing number of other local and state courts, judges are now guided by computer algorithms before ruling whether criminal defendants can return to everyday life, or have to stay locked up awaiting trial. Cash bail, which is designed to ensure that people charged of crimes turn up for trial, has been part of the U.S. court system for centuries. But it has drawn fire in recent years for keeping poorer defendants in jail while letting the wealthier go free. Studies have also shown it widens racial disparities in pretrial incarceration. 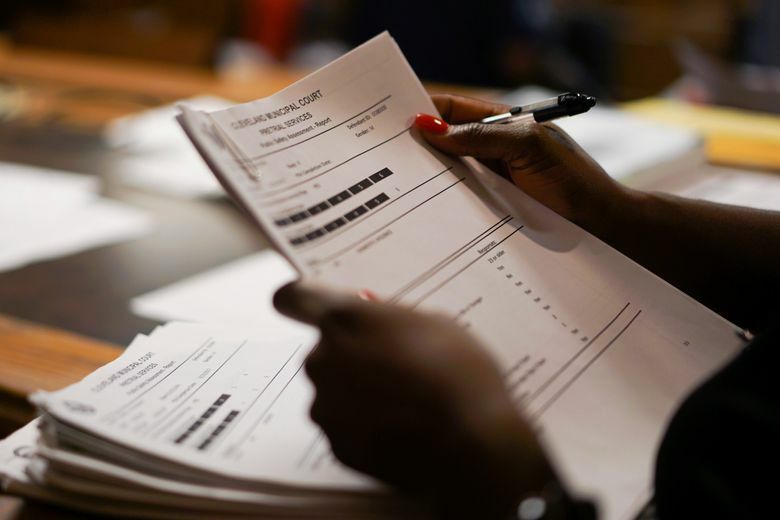 A bipartisan bail reform movement has found an alternative to cash bail: AI algorithms that can scour through large sets of courthouse data to search for associations and predict which people most likely to flee or commit another crime. Critics, however, worry that such algorithms could end up supplanting judges’ own judgment, and might even perpetuate biases in ostensibly neutral form. States such as New Jersey, Arizona, Kentucky and Alaska have adopted these tools. Defendants who receive low scores are recommended for release under court supervision. Among other things, such algorithms aim to reduce biased rulings that could be influenced by a defendant’s race, gender or clothing — or maybe just how cranky a judge might be feeling after missing breakfast. The AI system used in New Jersey, developed by the Houston-based Laura and John Arnold Foundation, uses nine risk factors to evaluate a defendant, including age and past criminal convictions. But it excludes race, gender, employment history and where a person lives. It also excludes a history of arrests, which can stack up against people more likely to encounter police — even if they’re not found to have done anything wrong. Other efforts to automate judicial decisions have come under fire — in particular, a proprietary commercial system called Compas that’s been used to help determine prison sentences for convicted criminals. An investigative report by ProPublica found that Compas was falsely flagging black defendants as likely future criminals almost twice as frequently as white defendants. Other experts have questioned those findings, and the U.S. Supreme Court last year declined to take up a case of a Wisconsin man who argued the use of gender as a factor in the Compas assessment violated his rights. Arnold notes that its algorithm is straightforward and open to inspection by anyone — although the underlying data it relies on is not. Advocates of the AI approach argue that the people in robes are still in charge. 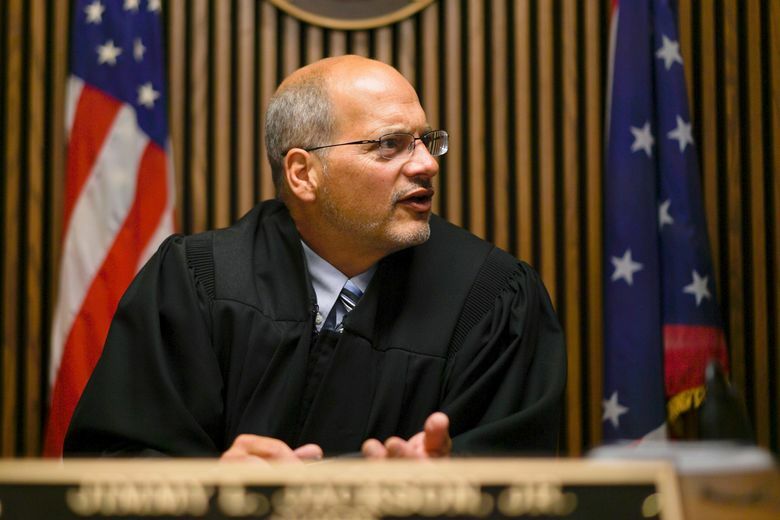 “This is not something where you put in a ticket, push a button and it tells you what bail to give somebody,” said Judge Ronald Adrine, who presides over the Cleveland Municipal Court. The algorithmic score is just one of several factors for judges to consider, he says. But others worry the algorithms will make judging more rote over time. Research has shown that people tend to follow specific advisory guidelines in lieu of their own judgment, said Bernard Harcourt, a law and political science professor at Columbia. “It’s naive to think people are simply going to not rely on them,” he said. Those issues played out before Judge Jimmy Jackson Jr. in that Cleveland courtroom last summer. 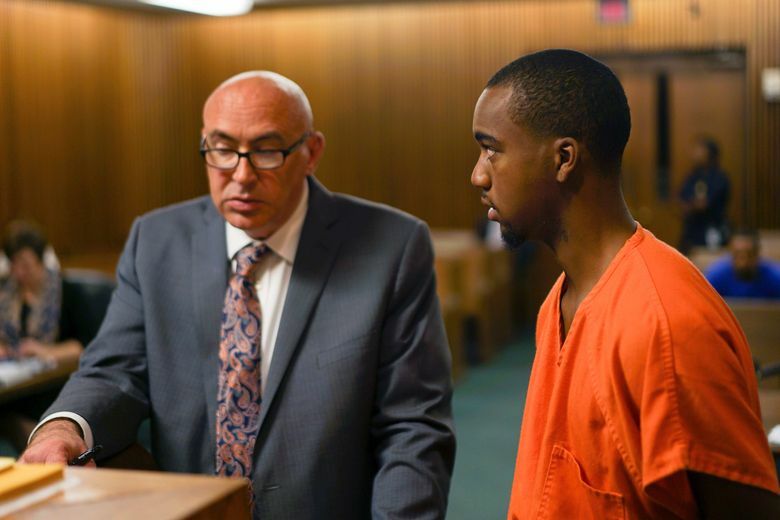 Before his arrest on Aug. 29, Hercules Shepherd had no criminal record. College coaches were pursuing the star high school basketball player; recruitment would mean a big scholarship that could help Shepherd realize his dreams of becoming an engineer. But by sitting in jail, Shepherd was missing two days of classes. Missing two more could get him kicked out of school. The judge looked down at a computer-generated score on the 18-year-old’s case file. Two out of six for likelihood of committing another crime. One out of six for likelihood of skipping court. The scores marked Shepherd as a prime candidate for pretrial release with low bail. Smiling, Shepherd walked out of the courtroom. That night, he was led out of the Cuyahoga County Jail; the next day, he was in class. Shepherd says he wouldn’t have been able to afford bail. If he isn’t arrested again within a year, his record will be wiped clean. O’Brien reported from Paterson, New Jersey.